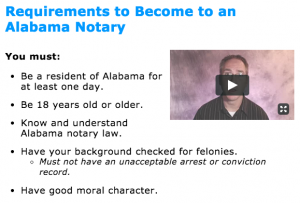 Becoming a notary public is a relatively simple process, depending on which state you live in. Notary training is only required in a handful of states such as California, Colorado and Pennsylvania. 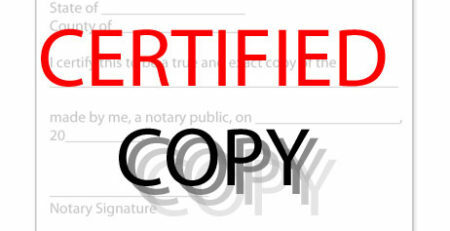 A few additional states require notary exams, like Connecticut and New York. 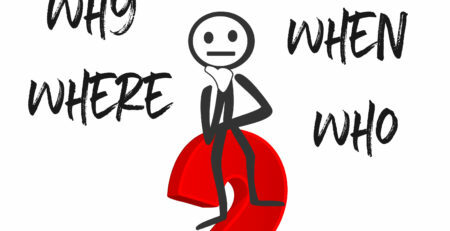 How much does it cost to become a notary? How do I apply to become a notary? 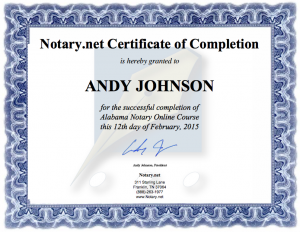 What are the qualifications to become a notary? Where am I allowed to perform notarizations? Can I notarize for my spouse? Can I notarize for my children? Can I notarize for my boss? Can I do a notary over the phone or video call? How do I handle my boss? Can I notarize a document in a foreign language? Can I perform wedding ceremonies? Can I sign loan documents? 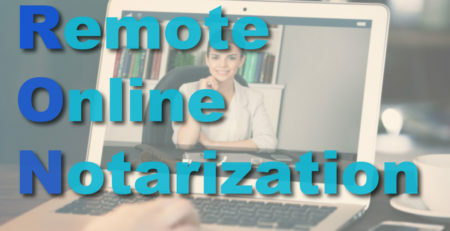 Select your state to get started in your notary training. 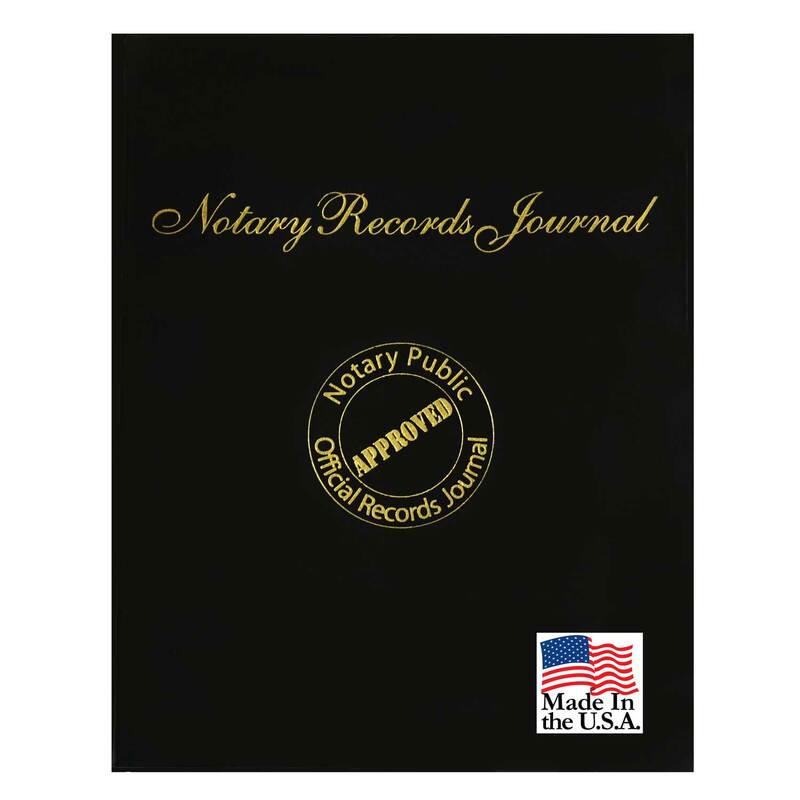 All states, minus a handful that allow attorney-notaries, require notaries public to submit an application and a fee. 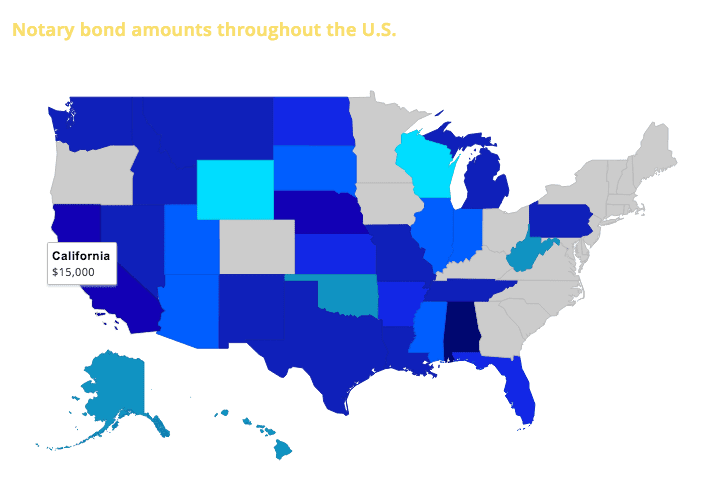 These fees vary widely by state. You can expect anywhere between $20 and $120 for application fees. Many states have moved to an online application portal where you can pay with a credit card. 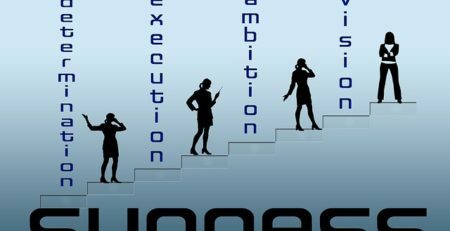 This expedites the application process and helps bring down the administrative and processing costs. If offered as an option, we recommend you do the online notary application whenever possible. The waiting period for receiving your approved notary commission varies from a few business days in states like Colorado and Texas to several weeks such as California. 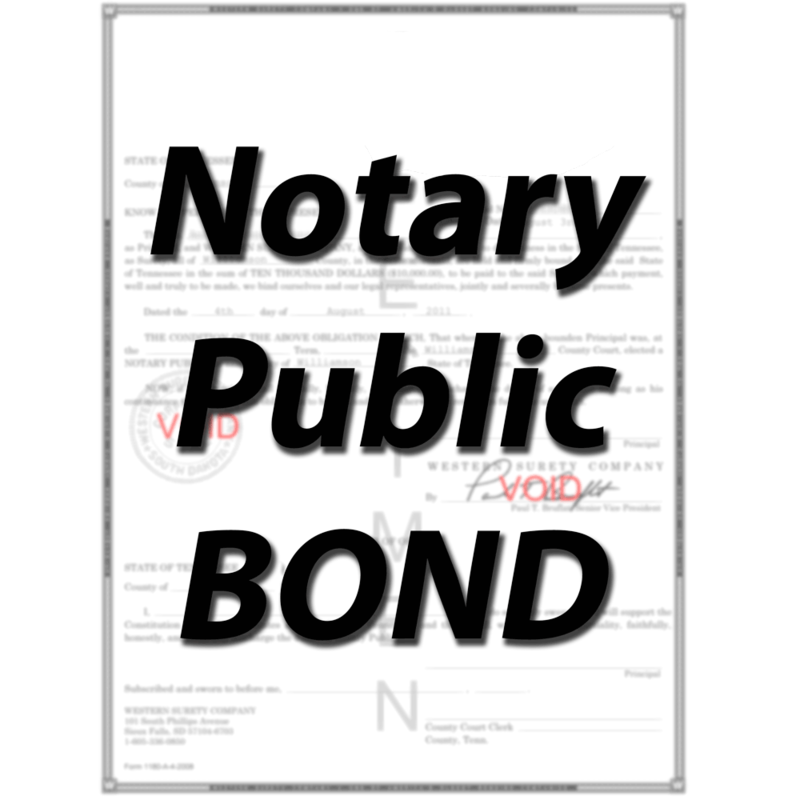 Many states require a notary bond. A notary public bond is insurance for the public in case the notary damages someone financial and that person or entity is awarded compensation. The bond will pay regardless whether the notary has the funds or not. 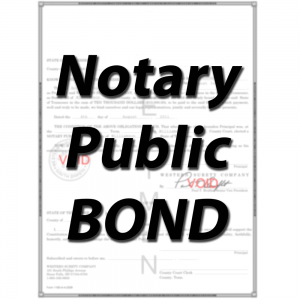 Depending on your state, the notary applicant will be required to submit a notary public bond with the application, during the application process or after the commission has been approved. A notary bond value ranges between $500 and $25,000 and costs between $30-$70, depending on your state. Some states require you to file at the county level once you are approved. 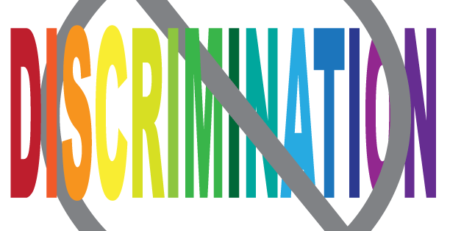 Some states even have you apply at the county level such as Alabama, Georgia, Ohio and Tennessee. States generally give out specific instructions on what will be required to be taken to the county to prevent rejection and delays. Some states have a specific time frame to file at the county. 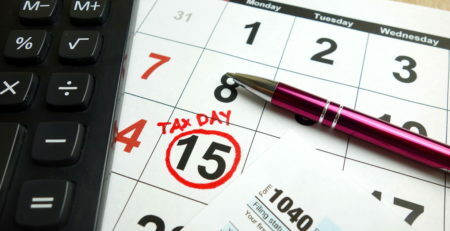 Failure to file in the allotted time will delay the notary commission and possibly necessitate additional fees. Notaries have always been identified by their stamp or embossing seal. Each state has different specifications and even restricts who can manufacture notary public seals. Going to an unauthorized dealer could cause problems for the notary, their clients and possibly their employer, as well as the stamp supplier. Some states, like Colorado do not allow embossing notary seals, while other jurisdictions like Washington D.C.. and Alabama embrace the notary embosser. 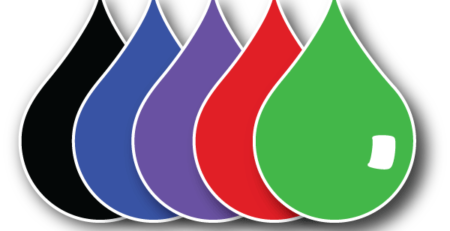 There are many different types of stamps, the most popular is the traditional “rubber” self-inking stamp. A more deluxe version is the pre-inked stamp that uses a flash foam, where the ink flows through the surface of the stamp. These tend to last longer without needing to be re-inked but could bleed if held down on the paper too long. If you ordered a supply package at the beginning of the application process, you will need to submit proof of notary commission to your notary seal manufacturer to process the order.